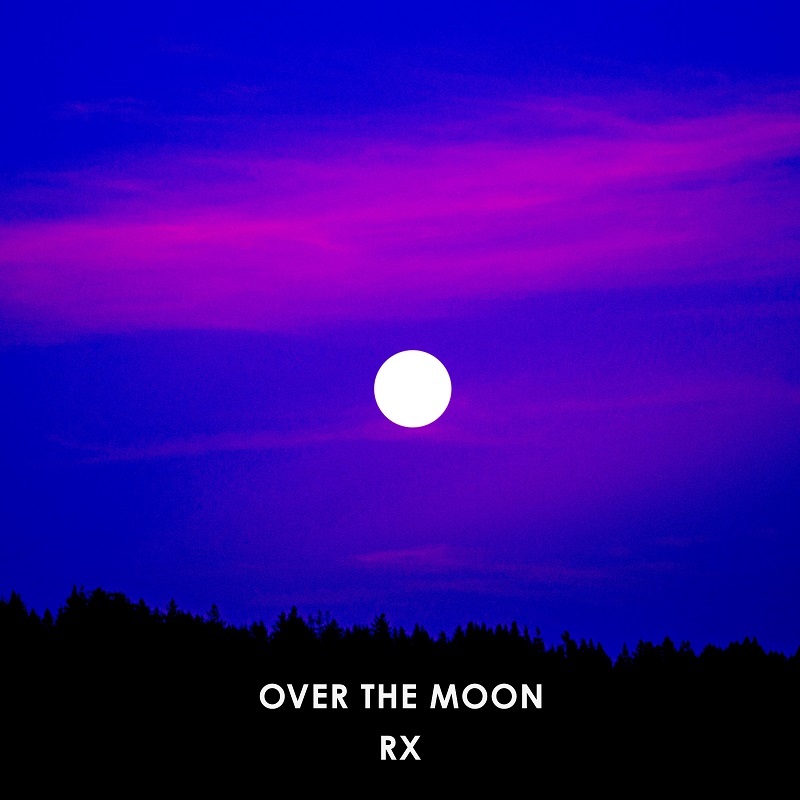 RX, the moniker of Seattle-based singer-songwriter and instrumentalist Robbie Christmas, has just unveiled his brand new single Over The Moon which tells the story of two people searching to find each other like radio signals searching for signs of life across the universe. The inspiration for the song comes from RX's (Robbie Christmas) lifelong fascination with astronomy and science fiction. I am enjoying his smooth vocals, groovy guitars and the emotive piano keys which enhances the emotion behind the lyrics. The intricate acoustic guitar riffs stand out in this upbeat, feel-good pop song packed with infectious melodies and harmonies. Over The Moon is one of those songs that instantly put you in a good mood and its anthemic vibe just makes it perfect for the weekend. Its official music video was shot on Orcas Island, WA and you can check it out below!